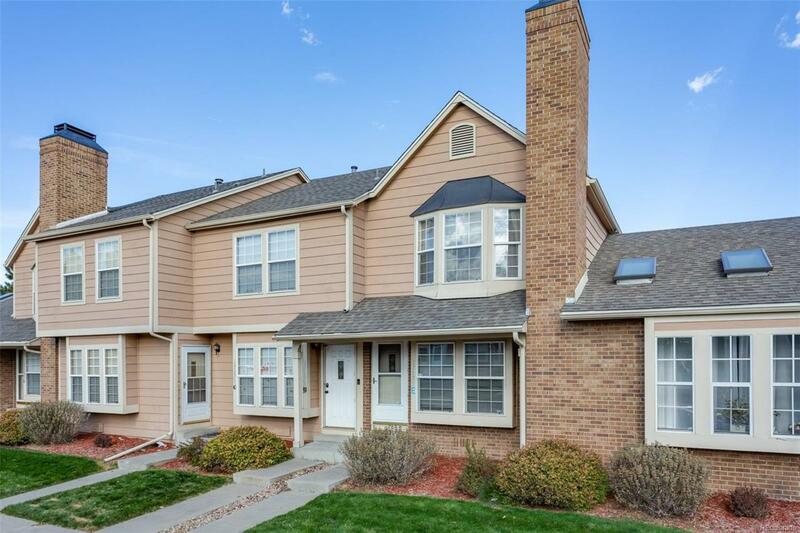 Wonderful Two Story Condo In Aurora...Features 2 Bedrooms, 2 Baths, Hardwood Floors Throughout, Vaulted Ceilings. Wood Burning Fireplace In The Family Room For Those Winter Nights, Rear Deck For Entertaining Your Guests. Located In Cherry Creek 5 School District. Deal fell through because of the Buyers inability to close (Buyer could not obtain financing). Offered by Pink Realty Mile High.